For over thirty-five years PRC MECHANICAL has led the way in providing superior mechanical services in various environments which include applications in commercial, industrial, residential, and institutional systems..
From the smallest tenant improvement job to the largest commercial project, our most – to provide Service Beyond Compare. As a matter of fact, we go out of our way to make sure that your project is clearly defined and understood. Everyone from project managers and design teams to commercial vendors, have the clearest understanding of project requirements. When planning your project, potential problems are always addressed in the very beginning in order to minimize, and in most cases, eliminate those “surprises” that seem to arise at critical times during project implementation. Get the latest pricing on earthquake valve installation. 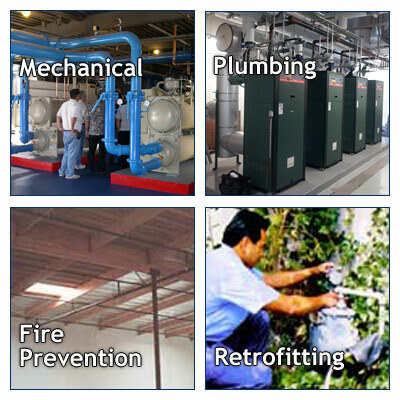 PRC Mechanical offers the best prices on gas shut off valve installation and real estate retrofitting.